Storing digital files can sometimes be a pain. What do you do when your computer runs out of storage, your file gets corrupted, or you left your flash drive just before an office presentation? These are just typical problems in traditional storage. Cloud Storage, a new form of storage over the internet that’s accessible everywhere, aims to answer these problems. In a nutshell, cloud storage is about the internet. 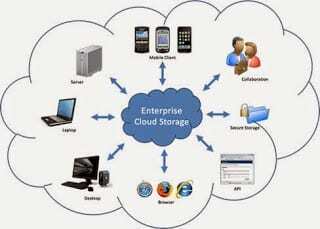 There are varied uses of the cloud both for personal and business use; and storage is one of them. Being a technology on the internet, cloud storage simply means saving files on the internet. It’s like a virtual hard drive or flash disk. You have a dedicated storage capacity, the difference is, your files are not actually stored on your computer but on the internet. Saving a file through the internet is usually done through a web application or a web browser. 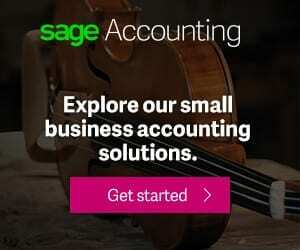 You can do this by signing up through a cloud storage provider. Dropbox, Microsoft OneDrive, and Google Drive are just three of the most popular examples. 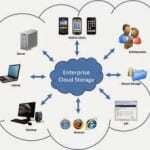 Most of the cloud storage providers offer a free service for an initial amount of storage. For example, Dropbox gives its users an initial 2 GB of storage, while Google Drive has 15 GB. Microsoft OneDrive offers 7GB to 15GB free storage depending on your setup. The good thing about cloud storage is the ease of expanding your storage when you need it. With flash drives and other traditional storage devices, when you consume the space, you have to buy a new one. But with cloud storage, space is not an issue. You can easily purchase additional storage through your provider when you need it. Cloud storage also allows you to access it anywhere. Since it’s saved on the internet, you can access it through any computer with internet access. Through the advent of smartphones and tablets, a number of cloud storage providers have also created apps to make it accessible through mobile devices. Cloud storage may sound like an idea that is not easy to grasp especially for people who have used traditional storage most of their life. But truth is, using cloud storage is not at all complicated and offers more benefits and flexibility than traditional storage.